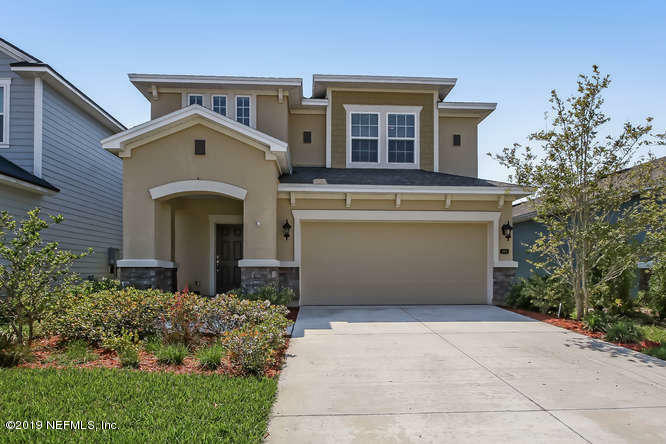 Greenleaf Lakes is the last built subdivision in the Greenleaf community in Nocatee with only 230 homesites. 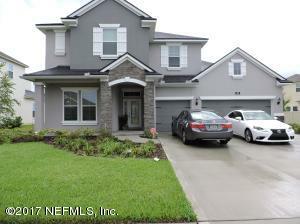 It’s walking distance to Valley Ridge Academy K-8 school and has a community park and many preserve homes. David Weekley Homes, Providence Homes and CalAtlantic (formerly Standard Pacific) Homes build these gorgeous homes at affordable prices. Greenleaf Lakes homes for sale range in price from $280,000 to over $500,000. Home size ranges from about 2,490 square feet to well over 3,000 square feet. Residents also have access to Nocatee Splash Water Park featuring the highest water slide tower, Rip Tide Slide, which has a zip line from the top. In addition, there’s the Nocatee Preserve and the Nocatee Fitness Club. There is always something fun to do near Greenleaf Lakes. The Nocatee Town Center is a great place for residents to eat, drink and shop retail or groceries (you can get there by golf cart, too). The pedestrian-friendly center can be accessed by walking, biking or riding electric carts from Nocatee real estate. Homes in Austin Park have a CDD (Community Development District) fee that will vary by lot width, in addition to an HOA fee. For community HOA information, see Greenleaf Lakes HOA Website. 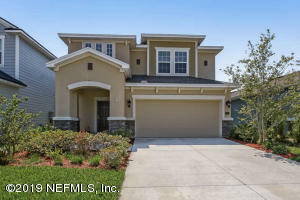 Greenleaf Lakes is situated in Northeast Florida and is adjacent to Greenleaf Village and Greenleaf Preserve. It is minutes to the United States oldest city, St. Augustine and Ponte Vedra Beach, Florida. Davis Park Complex is within three miles and features three football fields, four softball fields, six baseball fields, five soccer fields, four stocked fishing ponds and dog parks. Many families spend time with extracurricular sports at Davis Park. 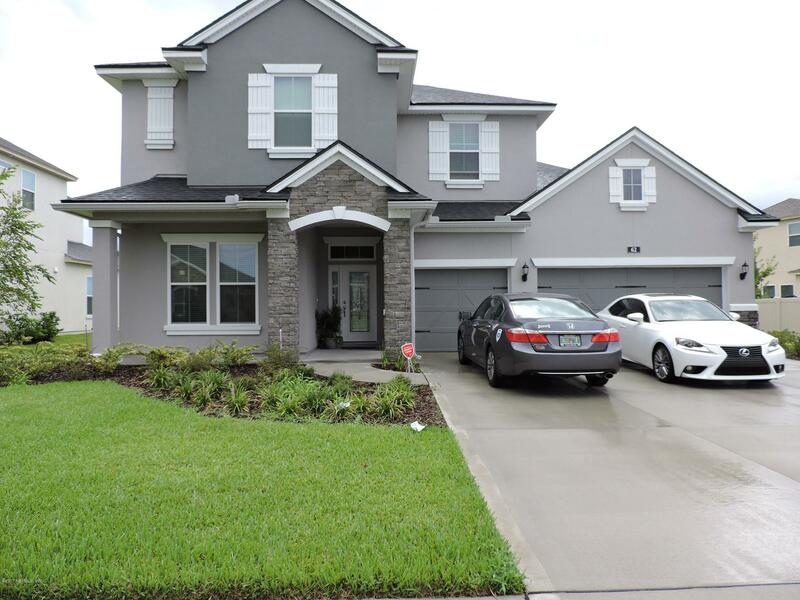 If you would like more information on Greenleaf Lakes real estate or any of the Nocatee homes for sale, please call, click, or text Kristin or Quinton with the Doakes Team!